We provide industry-leading stone splitters and stone processing solutions to assist customers in their pursuit of a truly competitive advantage. 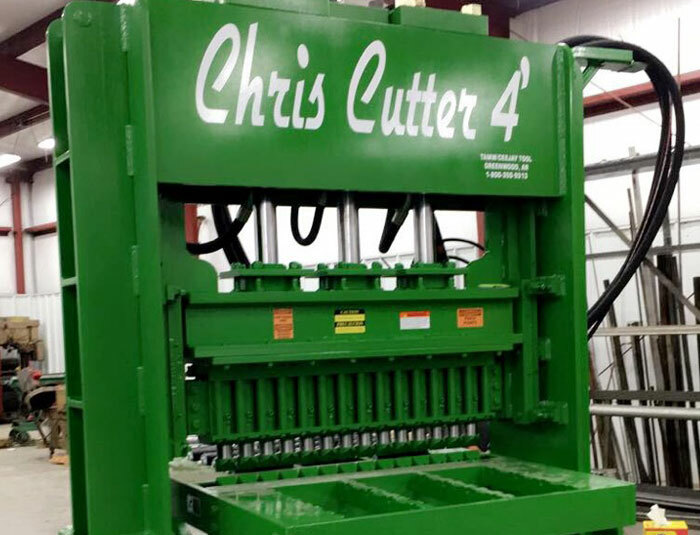 All of our hydraulic stone splitting machines are manufactured to be field serviceable with 'off-the-shelf' tools and parts whenever possible. 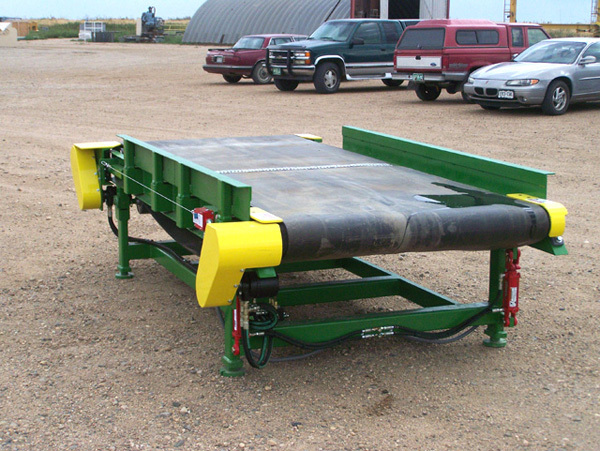 When not, we provide detailed service instructions and specific tooling and parts as required. We also have a field service specialist if you prefer to have us service your machine. Our tight design tolerance, engineering excellence & manufacturing discipline, coupled with simple routine maintenance will provide you with many years of reliable service between major maintenance activities. 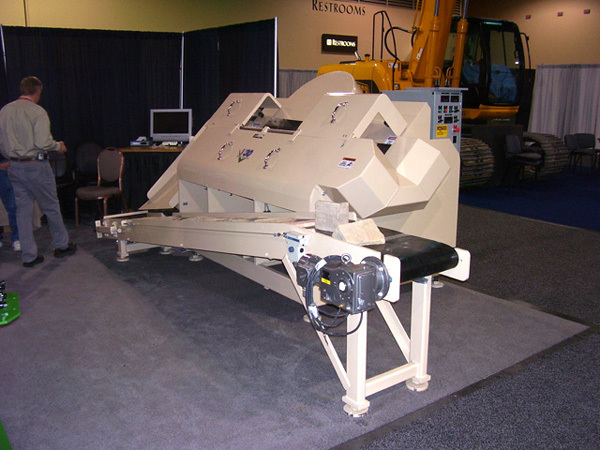 Cee-Jay Tools machines are the best hydraulic stone cutting & processing systems on the market today. We keep it simple and build it tough. 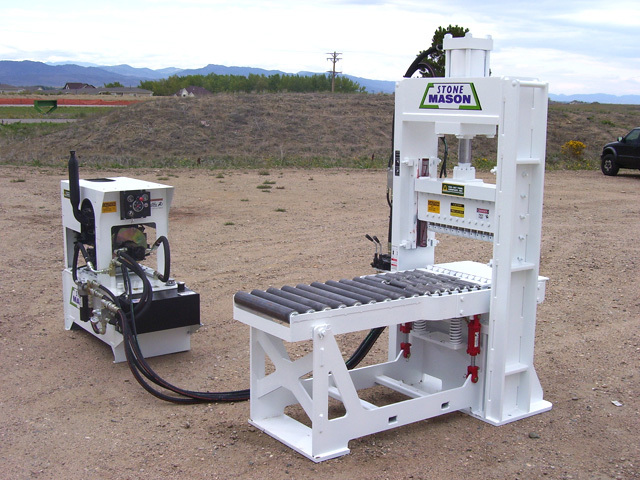 Our "Stone Mason" machines are ideal for cutting and processing landscape stone like flagstone, river rock, brick, block, natural stone veneer, and more.